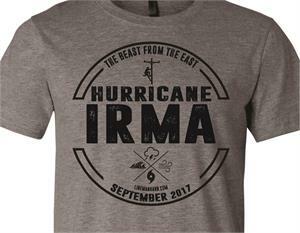 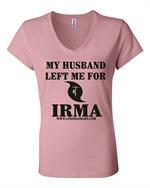 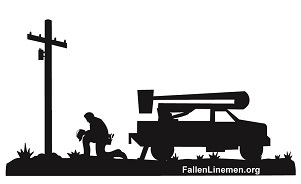 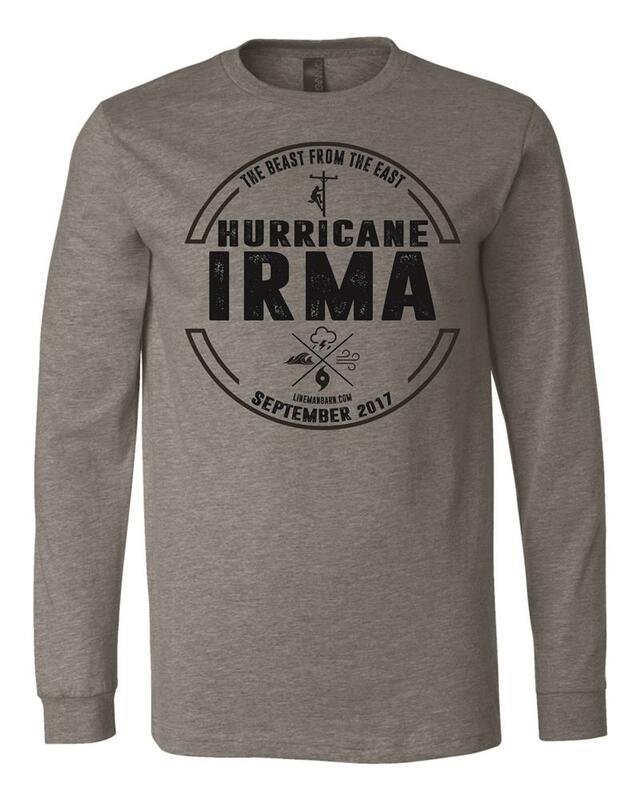 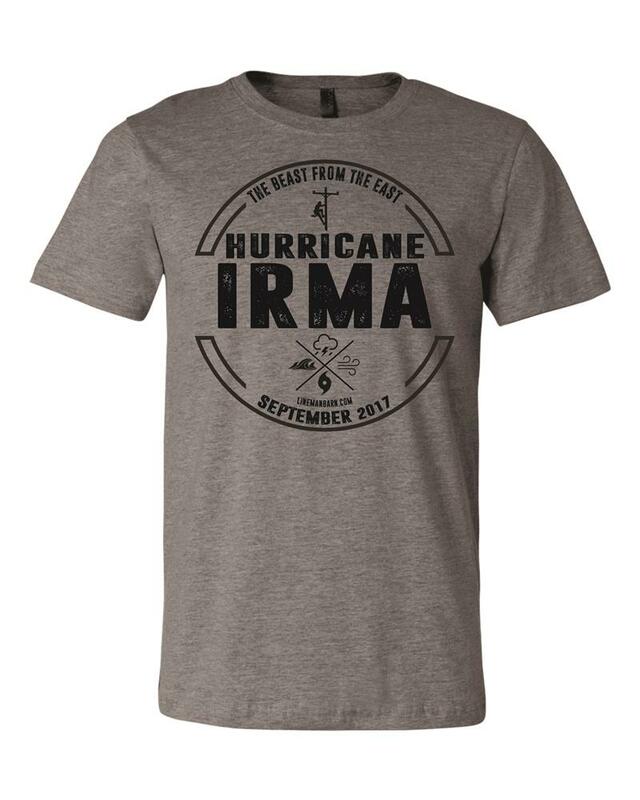 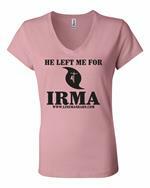 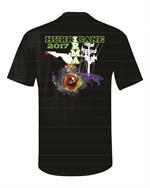 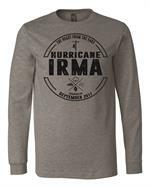 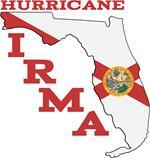 One color Hurricane Irma Tee for the modern Lineman. Made of comfortable lightweight, tri-blended fabric, tailored to feel and look good. Printed in USA.